Back in January, Black Wall Street’s Nu Jerzey Devil dropped by the Booth for an exclusive interview. During our conversation, NJD discussed his burgeoning music career, not only as an in-demand mixtape DJ, but also as a producer and rapper. Through the first 11 months of the year, the Miami resident was nowhere to be heard; this Monday, that all changed. 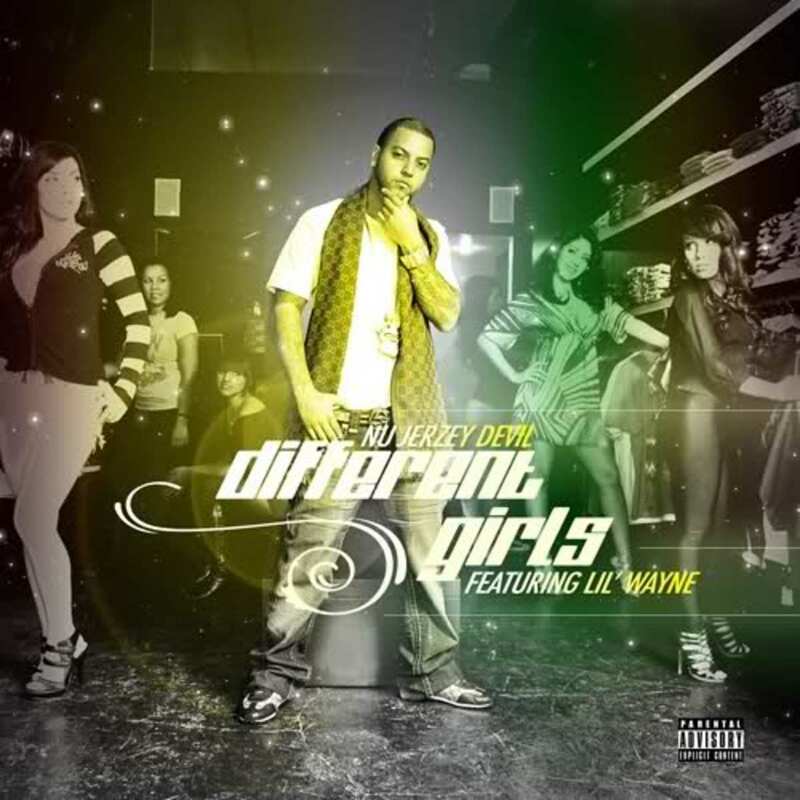 Our good friends over at OnSmash have premiered his debut single, Different Girls, which features a guest verse from… big surprise here… Lil&apos; Wayne. Over a self-produced beat, the versatile Devil toots his own horn, bragging about all the women he gets every day of the week. While NJD is clearly outshined by his top-shelf feature, his chopped n’ screwed hook and bouncy backdrop should help Different Girls find the inside of a club near you.